After passionate testimony from both sides, HB 40 passed through the Illinois House (Update: and Senate) by a vote of 62-55 in late April. Sixty votes are needed for passage. This proposal for taxpayer funding of abortion will now proceed to the Illinois Senate where it is expected to pass. 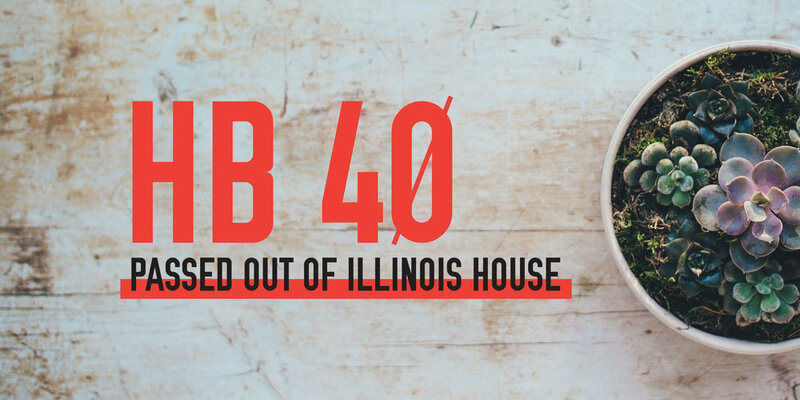 Passage of HB 40 would translate into tens of thousands of additional abortions in Illinois every year through Medicaid. HB 40 also allows the Department of Health and Human Services to make grants to nonprofit agencies and organizations that use such grants to refer, counsel for, or perform abortions. In addition, state employees would have abortion coverage added to their insurance plan under HB 40. Here, we’ve provided a copy of the official record showing how your individual representatives voted. The best step you can take at this point in the process is to let your voice be heard! You can contact Governor Rauner by visiting the link below.